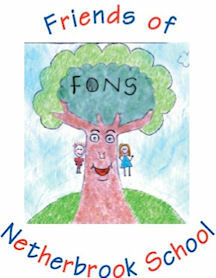 The FONS group meet on the first Friday of every month at 1.30pm in the Community Room. If you are a parent/carer/grandparent of a child in our school you are welcome to join the group. Members help to organise fund raising events and all have CRB clearance which enables them to help out with the activities. If you can spare a few hours of your time to assist, your time and effort would be greatly appreciated.